Well hello there, Sunshine! Long time, no see. Today was by far the clearest day Auckland has seen weeks; there were literally no clouds in sight and the sky looked like a big blue canvas. 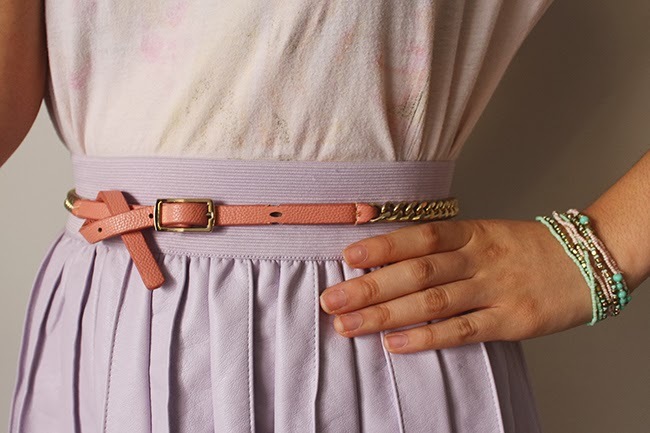 Took the opportunity to rock my pastels again, sporting my new pleather pleated skirt from Glassons. I am totally in love with the pretty lilac colour ❤. 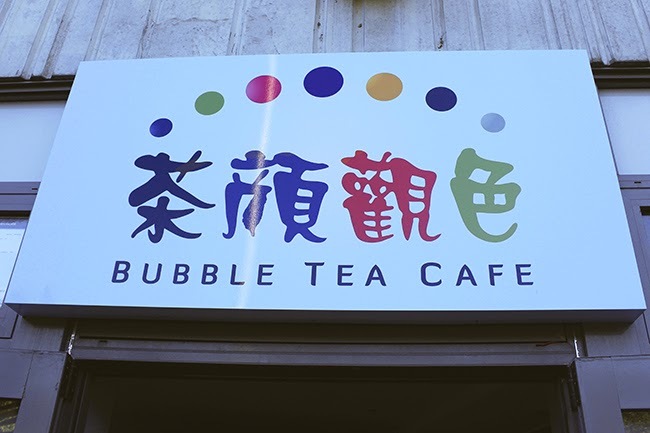 At lunch, I went to a bubble tea cafe just up the road with the BF. We've gone here so many times this year already, because a) it's literally a 2 minute walk away, and b) we love our bubble tea! I realised after putting up the photos of the tea that it kind of looks like dirt/mud.. haha. But I can assure you it tastes amazing; a must try if you haven't already. Cute pastels! 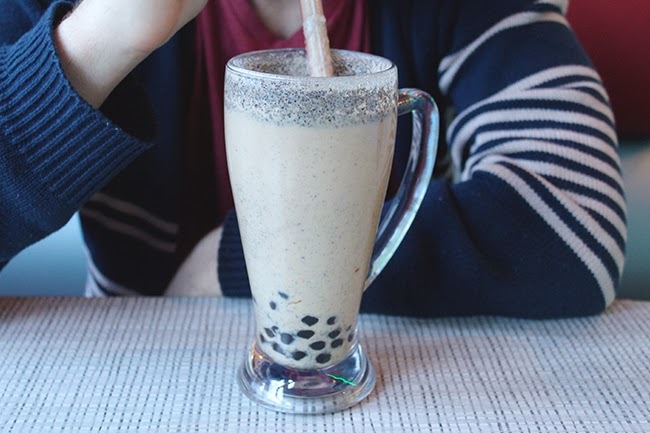 I seriously need to try bubble tea. I have literally been saying that for the last decade... I need to get out more! Thanks :) You definitely need to try it soon! 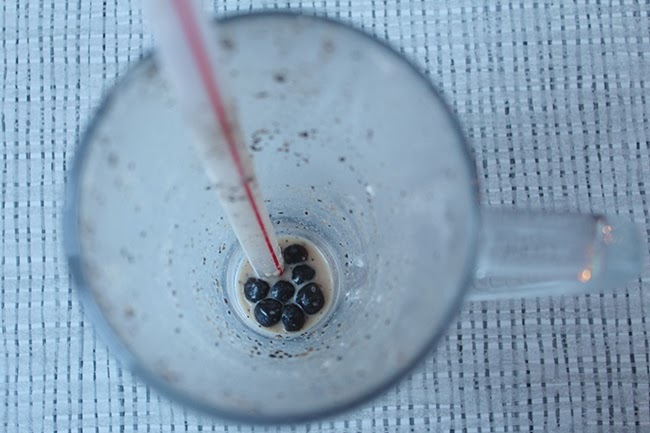 Black sesame milk tea looks amazing! I'll definitely try it next time I'm at uni :) I love the outfit btw - pleather is amazing.